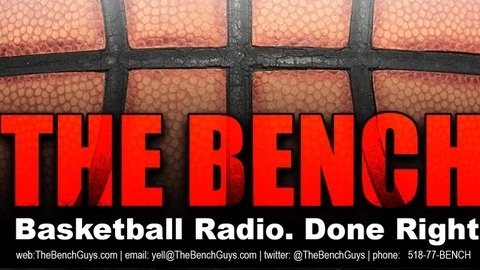 The Bench, brought to you by TheBenchGuys.com is a fun new way to get your basketball fix each week.Sports bar debates without the fist fights - usually.Lots of laughs and original thought from 3 people in the hoops world. 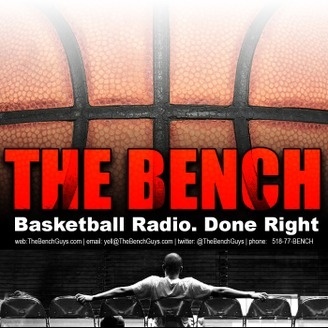 Portland Trailblazer beat writer Erik Gundersen joins us to discuss the story that former #1 overall pick Anthony Bennett may be joining the Blazers after being bought out by the T-Wolves. All that plus much more!